These ForgeFix Multipurpose Galvanised Clout Nails are suitable for use with both softwood and hardwood. They have a slightly larger head that distributes the load directly underneath the top of the nail. Thin sheeting will stay firm and secure. They have a galvanised finish, which results in increased durability. 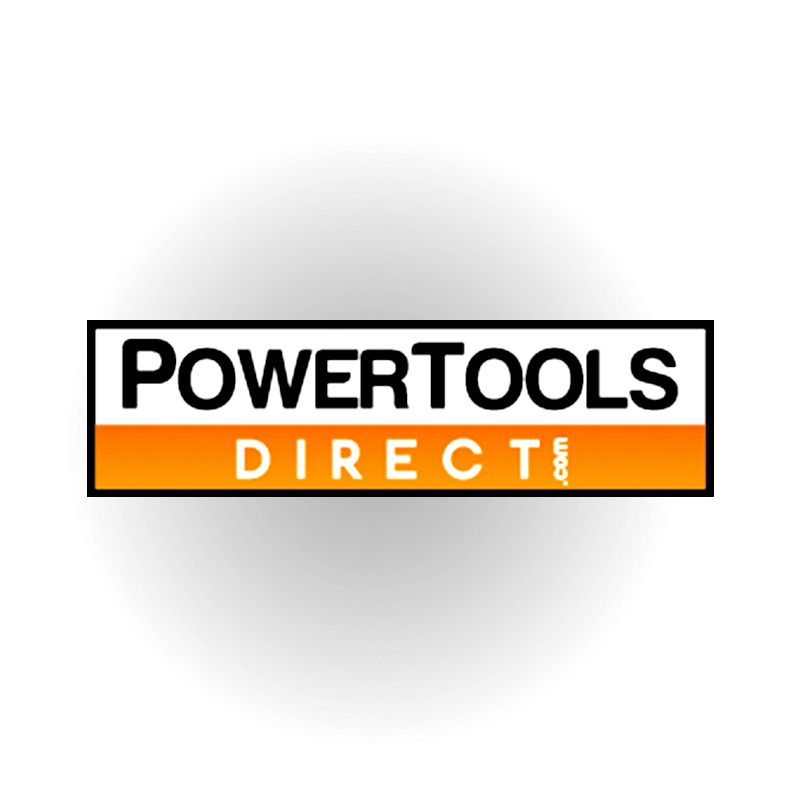 Used in many joinery, construction and roofing applications.